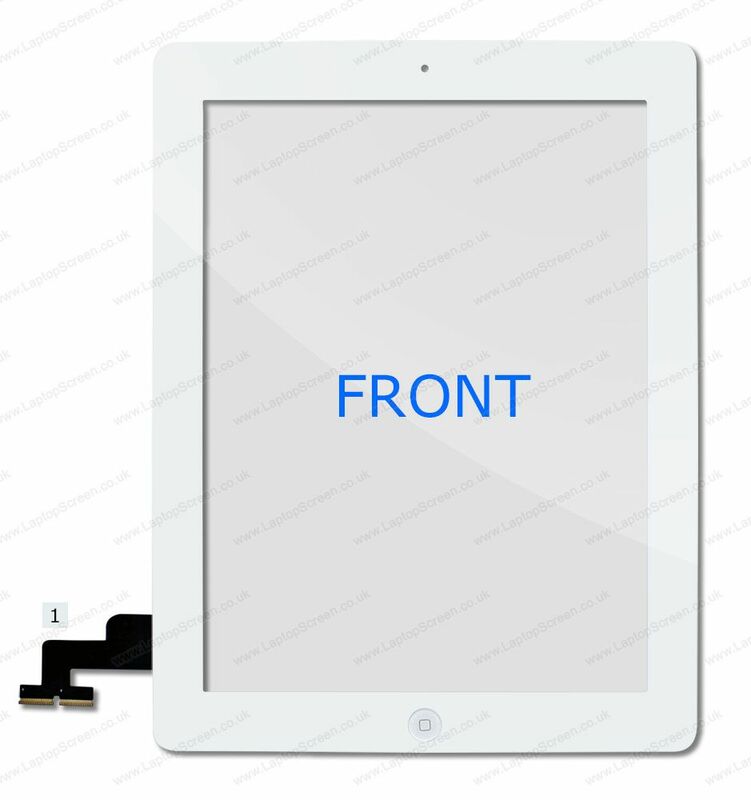 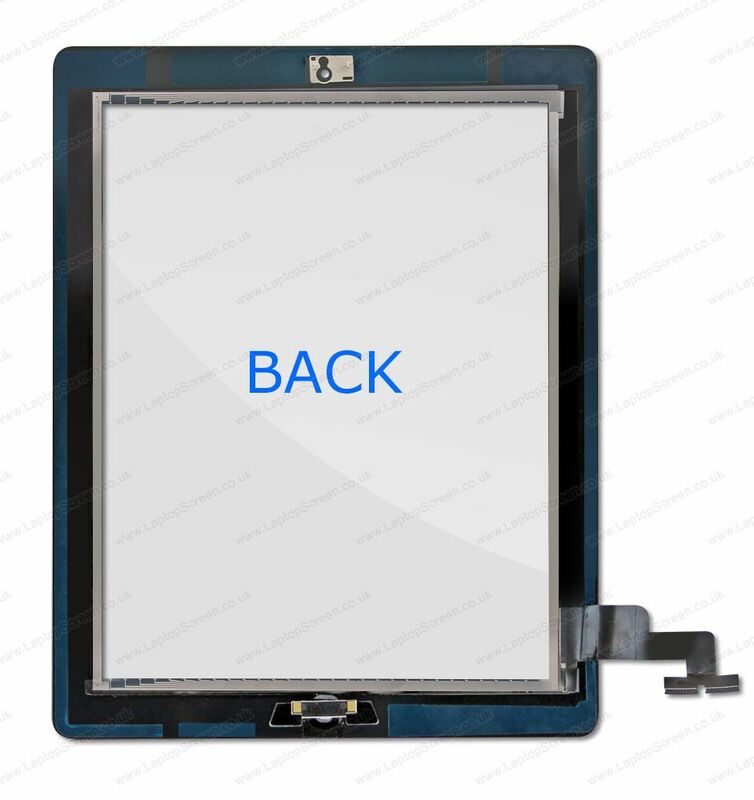 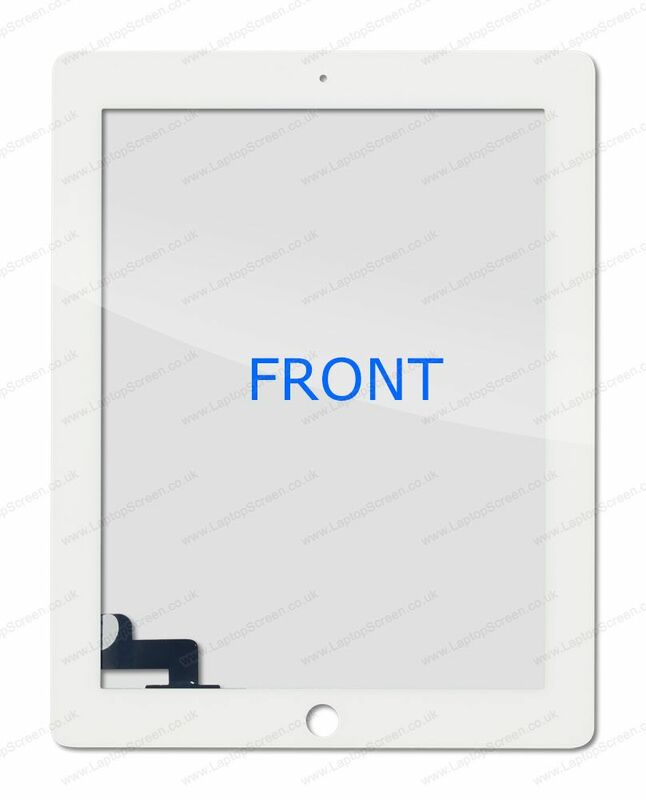 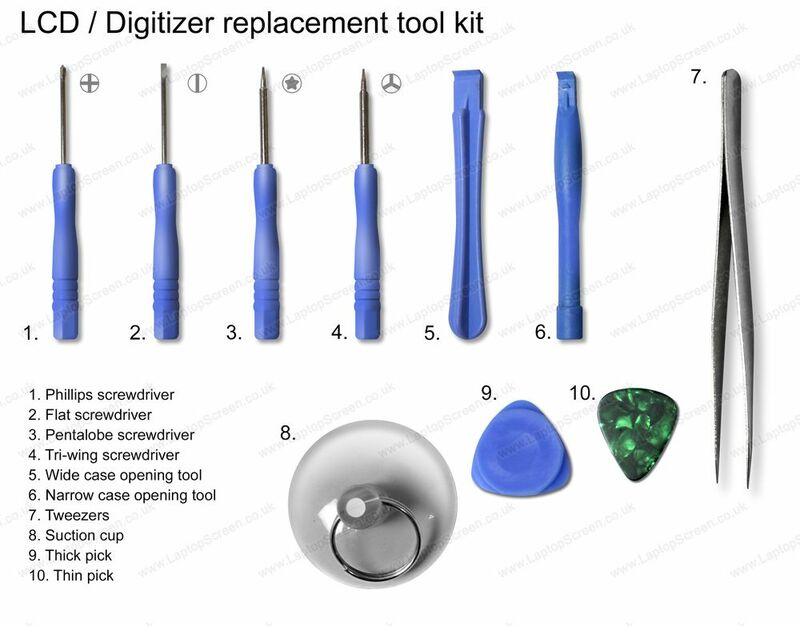 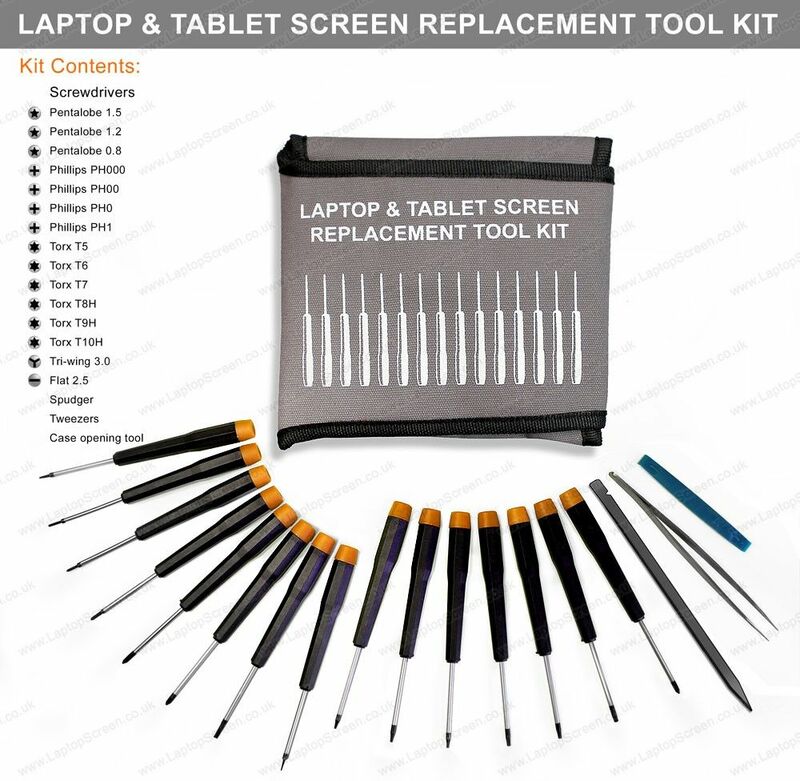 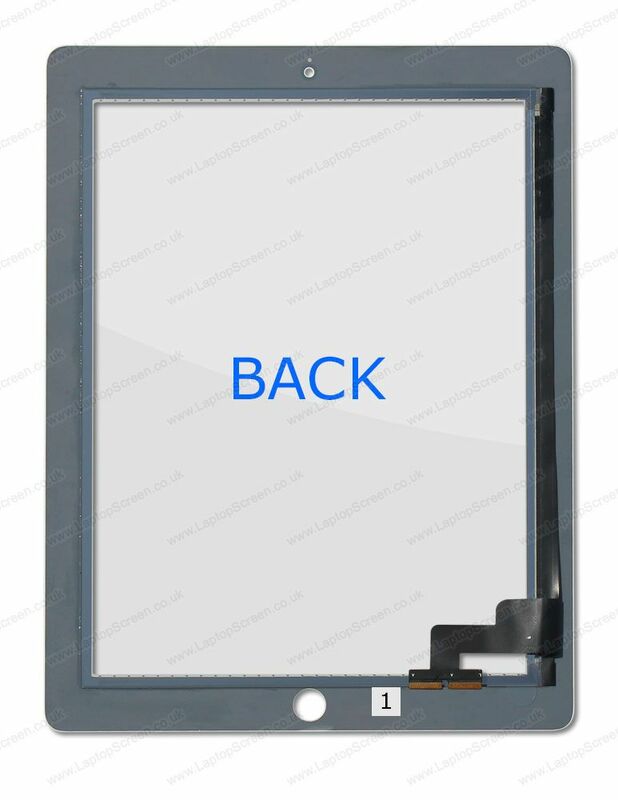 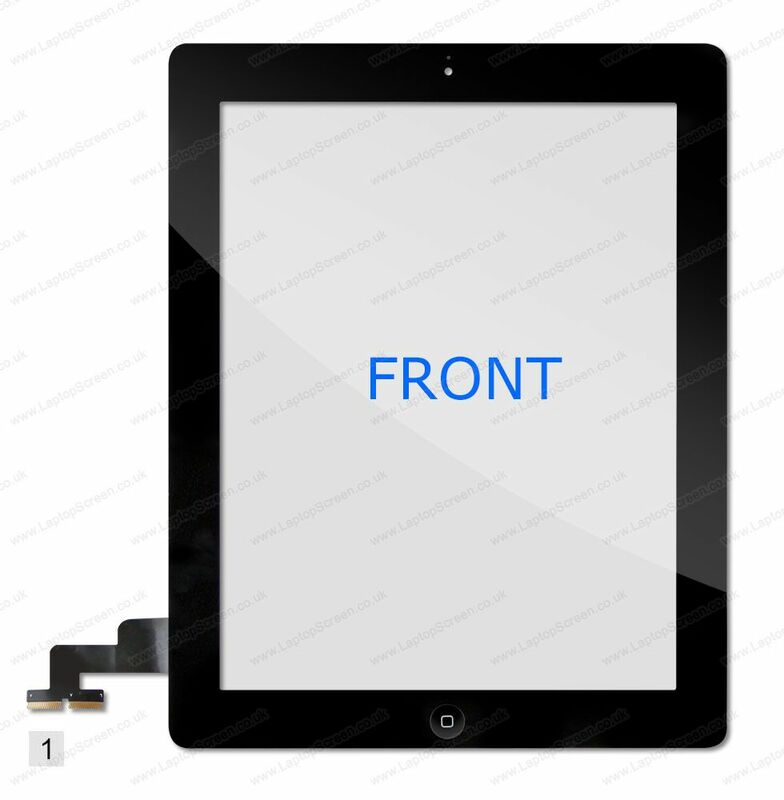 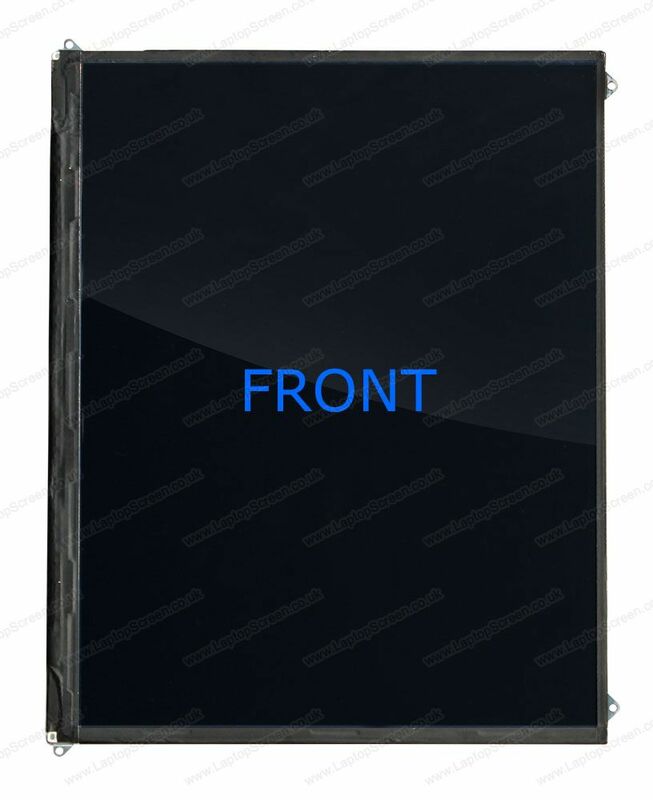 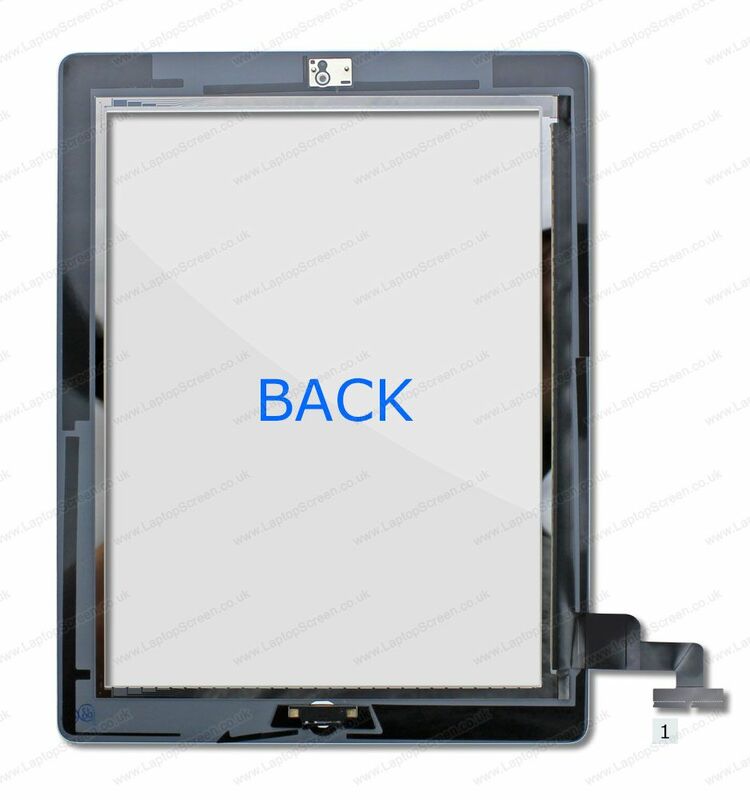 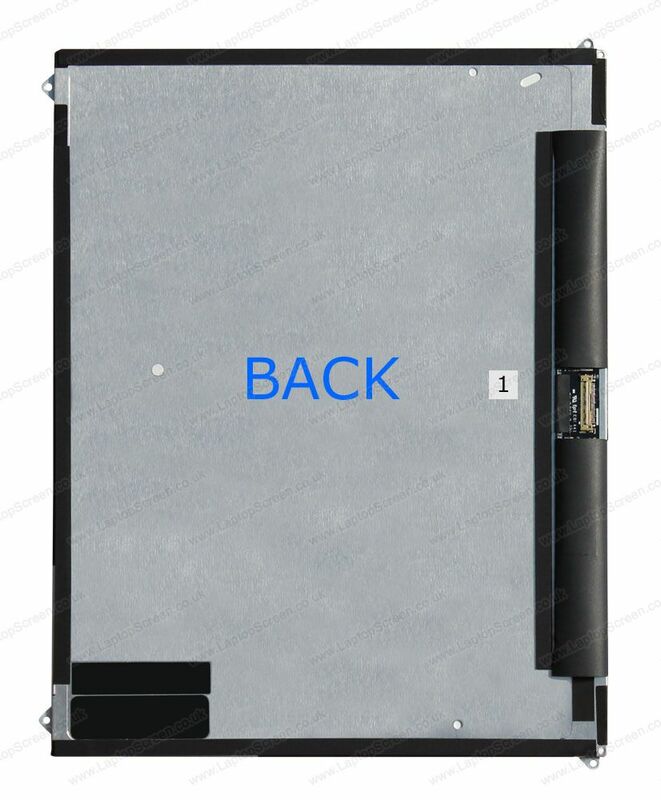 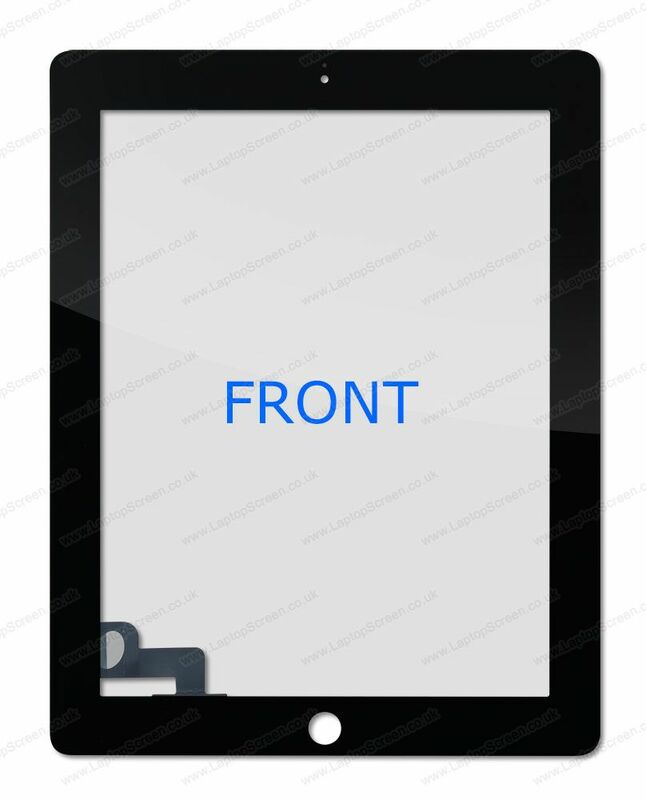 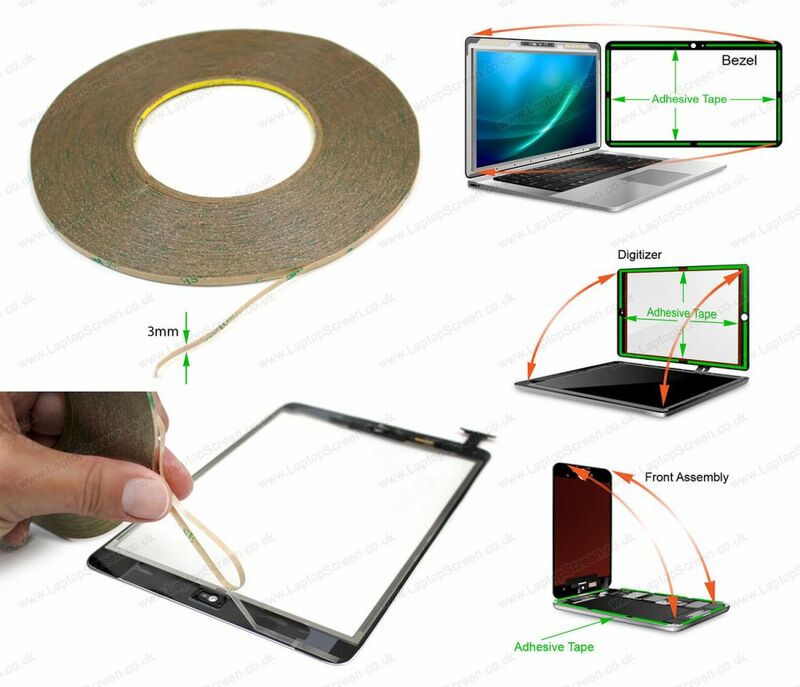 Apple iPad 2 Wi-Fi replacement glass digitizer. 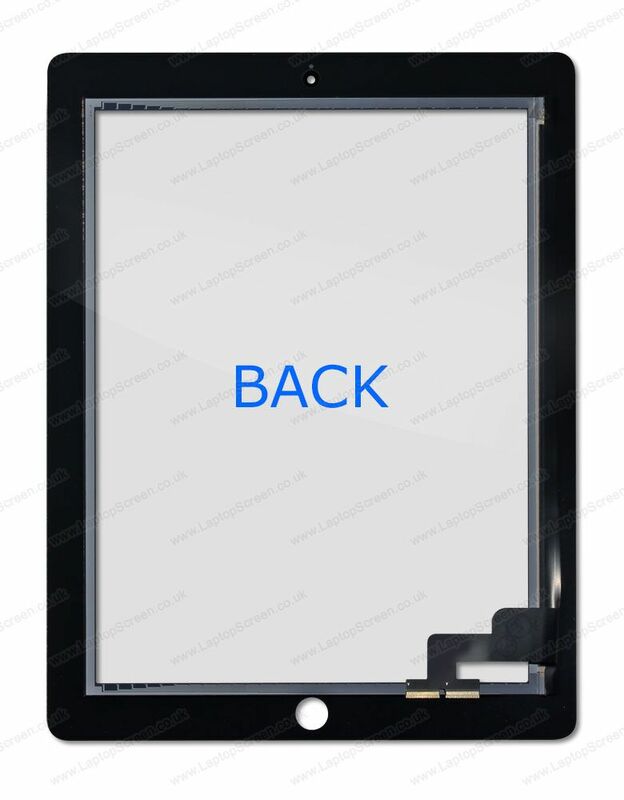 Apple iPad 2 Wi-Fi replacement screen. 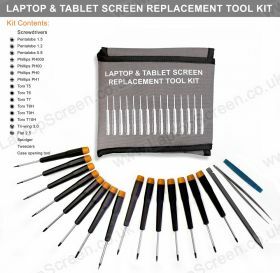 iPad 2 Wi-Fi LCD Screen, must know before you buy.